Call 928-202-3673 to schedule your first appointment. 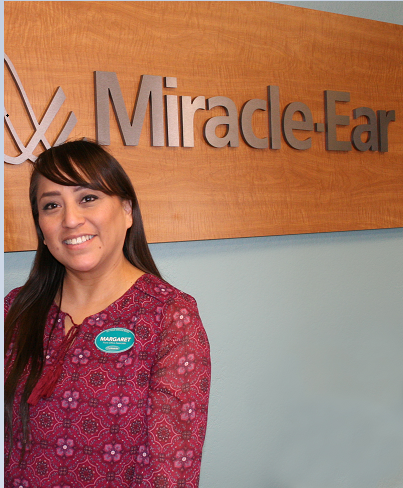 Anyone in Cottonwood or Sedona who needs hearing aids can find the ideal pair at Miracle-Ear®. The hearing care specialists at our hearing aid center can show you why we're America's most recognized brand of hearing aids, and we'd be happy to answer any of your questions. We offer a wide variety of products that have been developed using some of the latest advancements in our field, including the new GENIUS™ Technology. This technology provides our customers with crystal clear sound while also being extremely user-friendly. You can discreetly adjust your sound quality with the GENIUScontrol app,* which can be downloaded on your Apple or Android device at no charge. Some hearing aids can even be instantly connected with other devices using Bluetooth® technology. 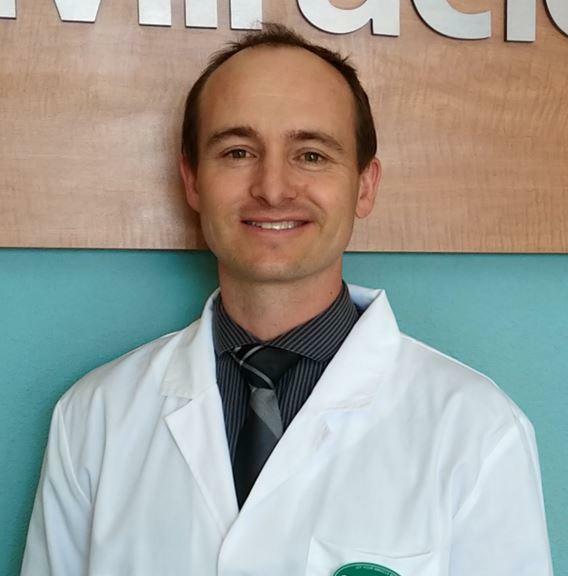 Visit Miracle-Ear to learn why so many customers come to us when they need hearing aids in Cottonwood, AZ. We can carefully assess your hearing, and then our experienced hearing care specialists can help you find the best match for your needs. We hope to be able to partner with you as you take an important step in improving the quality of your life, and we invite you to discover and experience the Miracle-Ear Advantage. I have worked as a Front Office Associate since 2015. Margaret's favorite part of working with Miracle-Ear is knowing that we help better the lives of our clients with the products, customer care and service..